New retail project! 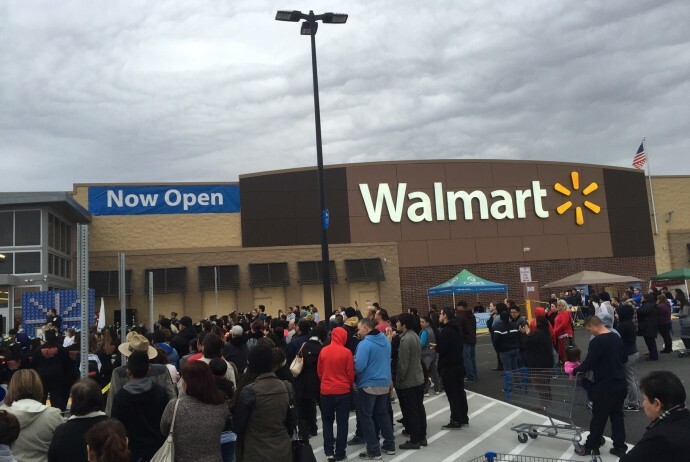 | West Coast Drywall Construction Inc.
WCD was just awarded another Wal-Mart store (#3139) in Bakersfield, Ca. due to break ground in May 2016. We will provide the metal studs and drywall inside and the Metal framing and EIFS finish on the exterior. WCD has a very successful history with Wal-Mart and we look forward to another project together.